Disclosure: Links to items mentioned in this post are Amazon affiliate links, meaning if you make a purchase on Amazon after clicking on a link/photo, I get a reimbursement. December, that magical time of year. When twinkling lights adorn the neighborhood houses. When the joy of giving is spread around and there is that magical feeling is in the air. 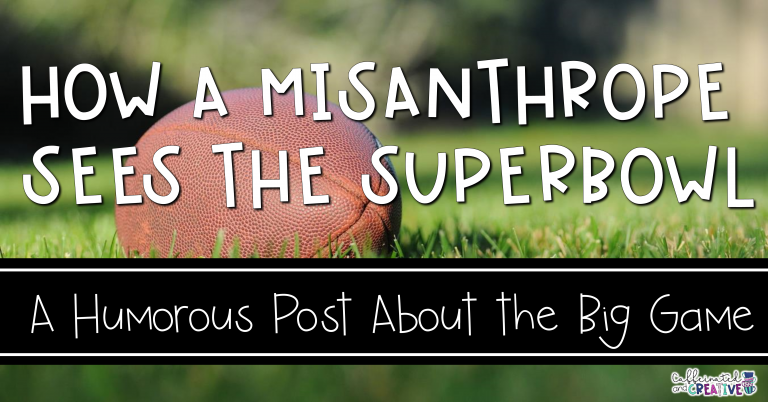 It is also that time of the year when your students, well face it, go a bit off their rocker. They can feel the winter break coming near and are usually running on 3,000 grams of sugar a day from all the goodies that happen. 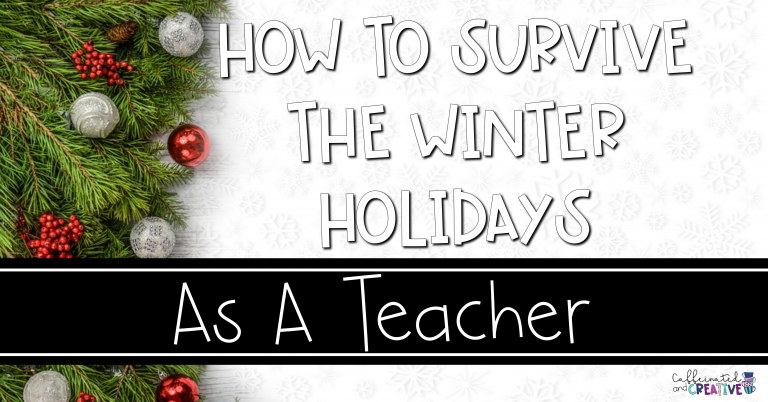 Read on for ideas on how to survive the winter holidays as a teacher. That magical time of year can be pretty stressful for teachers. You want your students to have fun, but not go all Lord of the Flies on you either. As the year goes on, it can become even more hectic. I mean, even after all that glorious winter break, the holidays( New Years, Valentine’s Day, Chinese New Year, Groundhog’s Day…etc.) still come in full force. Add in the fact that the 100th Peppermint Mocha Latte you’ve had this season is starting to lose it’s affect. Here’s a few things I can tell you that worked wonders for me around this time of the year that can ease your sanity and stress! Have a themed unit during the months of December and January. Instead of starting something completely new, brush up on old skills. Depending on the age, diversity of the school, etc. there are many ways you can go with this! Have everything winter themed, Santa themed, penguin themed, etc. Or do mini units on those favorite books for the season. 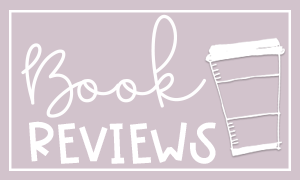 The Polar Express is obviously a great standby, but there are so many other books you can make an entire weeks worth of fun with! Just a few to name: Snowflake Bentley, Over the River and Through the Woods, The Mitten, and The Snowy Day. The Elf on the Shelf is like golden classroom management magic. Yes, this creepy, bendable elf actually is magical. How do I know? My class knew Chippy was watching them and their behavior, so despite the increasing antsyness with a class a of 28 seven year olds, they were all on their best behavior that month. This brings me to my next little tip. I know how hard it is for some classes around the holidays, and even though this should be a time of fun, students need to be held accountable for their actions. 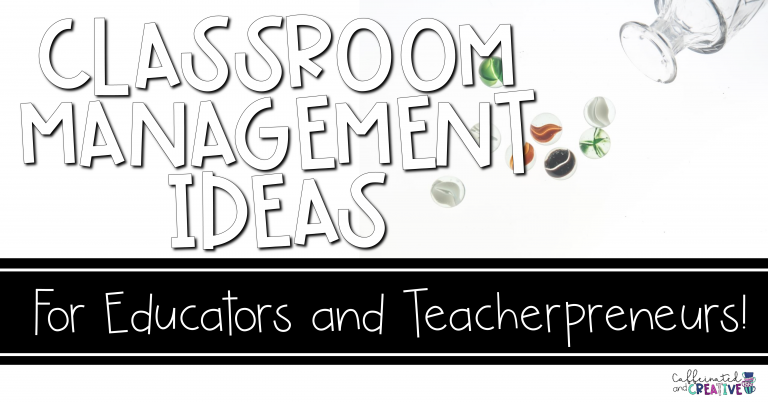 You don’t have to completely alter your classroom management system, but it doesn’t hurt to throw in a few more rewards related to the season. Each teacher has a different thought on this, but I think class parties should be earned, even if they are going on school wide. Talk to your co-workers and principal to see how you can help each other during this crazy time. One year students who didn’t earn a party stayed with another teacher. They were still able to do some holiday related things, but the bigger party aspects were revoked. I know it may make some teachers feel like a Grinch, but just because it’s the holiday, doesn’t mean the kids should misbehave. It doesn’t hurt to also revamp the classroom management system to make it holiday themed. 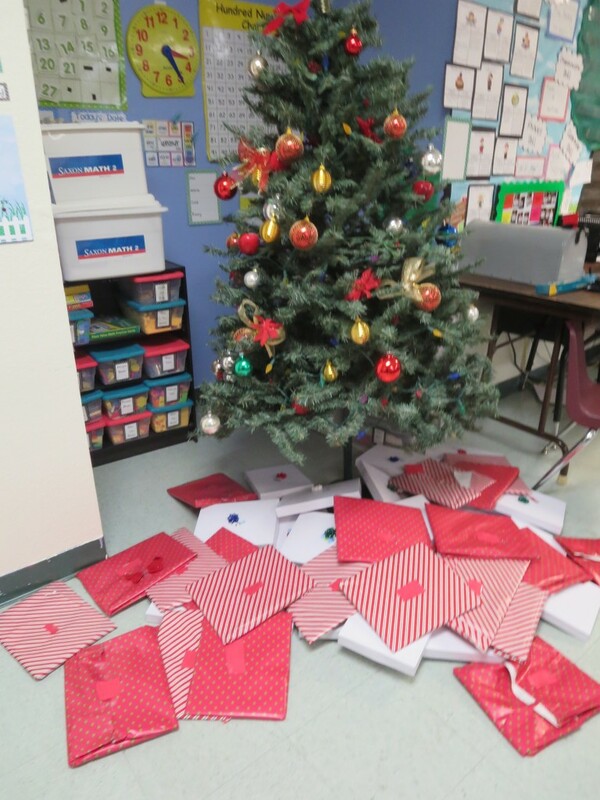 For example, one day the kids came in to find a letter from our Elf saying that the class library was a mess. I have never seen kids clean so quick. The same can go for rewards. One day Chippy had hidden candy canes around the room because he saw the kids had been good the day before. When Chippy made his appearance, so did this mailbox. We practiced writing letters by writing to Chippy and also used it to write letters to each other and staff to spread kindness. 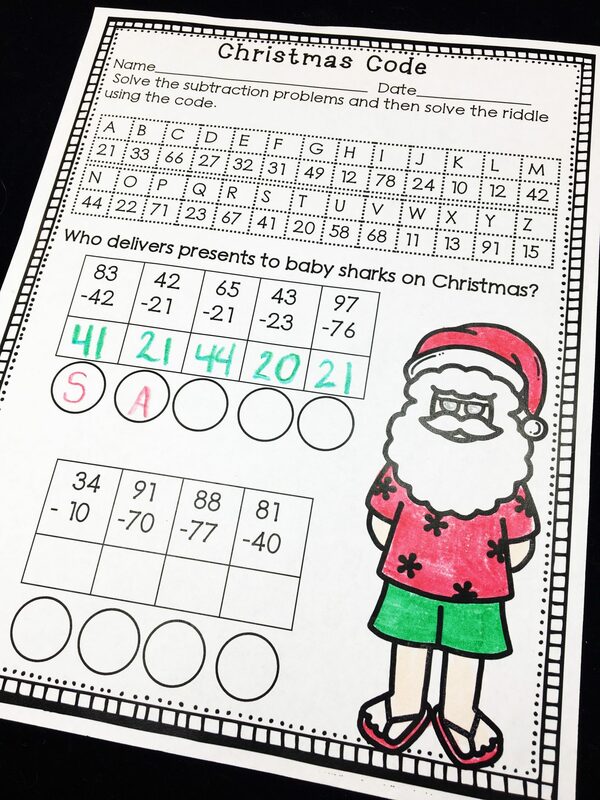 Another fun way to incorporate Christmas into the classroom is by making simple changes. I loved adding Christmas lights in the classroom. Not only did it add to the magical feeling, it was actually very calming for after recess to come in and read under the Christmas lights. As I have said before, changing the classroom management system a little bit to reflect the Christmas atmosphere can help. 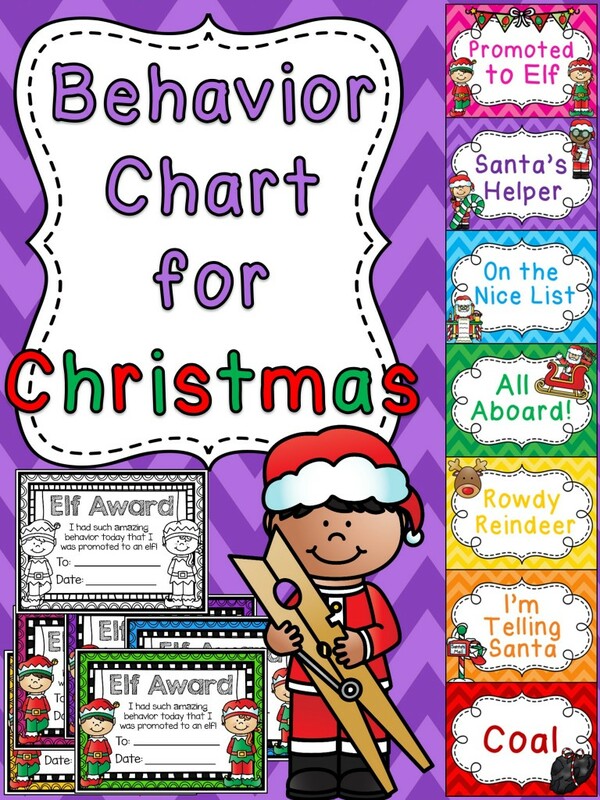 My lovely friend Miss Giraffe has an adorable Christmas Behavior Chart that is a fun and quick way to add some holiday decor into the classroom. 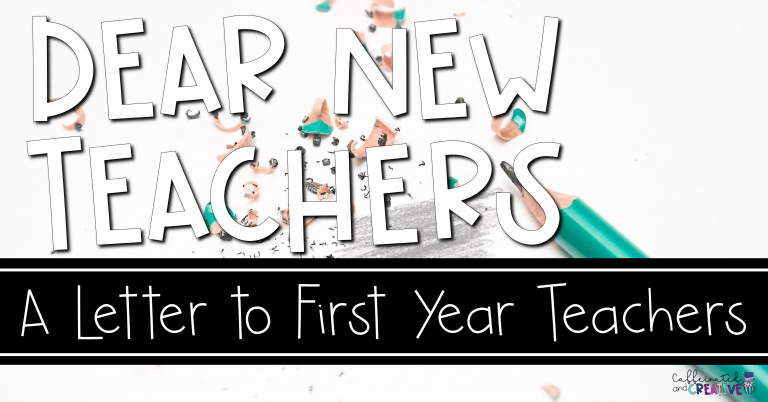 One big tip I want to give new teachers, and maybe even veteran teachers. 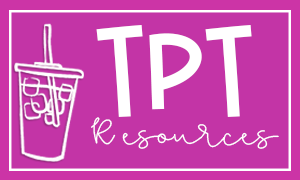 Find out about your students traditions BEFORE planning parties, activities, etc. As a teacher, you will come across many different ethnicities, religions, etc. The fact is, not every student may celebrate Christmas and as a teacher you need to be able to accept that sometimes you may have to change things around so a few students don’t feel left out. Usually parents are good at working with the teacher and are willing to discuss what is acceptable for their kiddo to partake in. 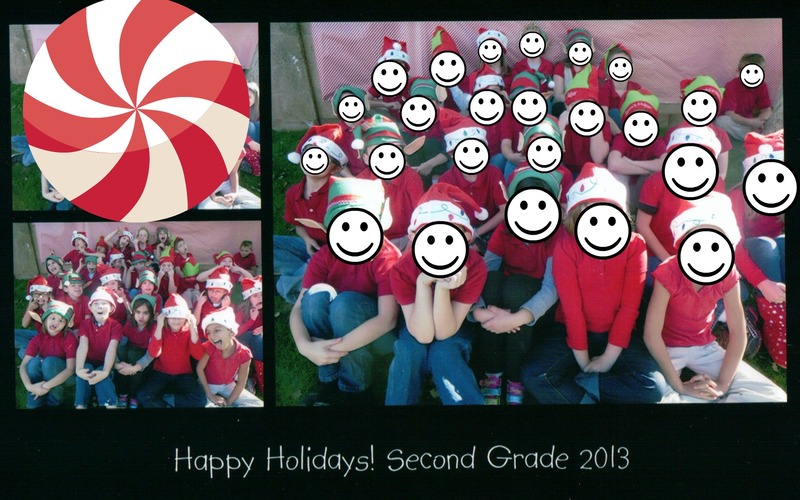 One year I asked about taking a class Christmas photo, and every parent said yes. I then made them into Christmas cards and they were a hit! 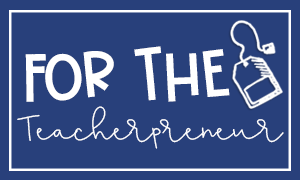 Either way, this is the time of the year to show your students you appreciate them! On a final note, USE THOSE Scholastic Book points! I stashed mine and was able to get the entire class books one year. Of course, educating those little minds should not be overlooked among all the fun. 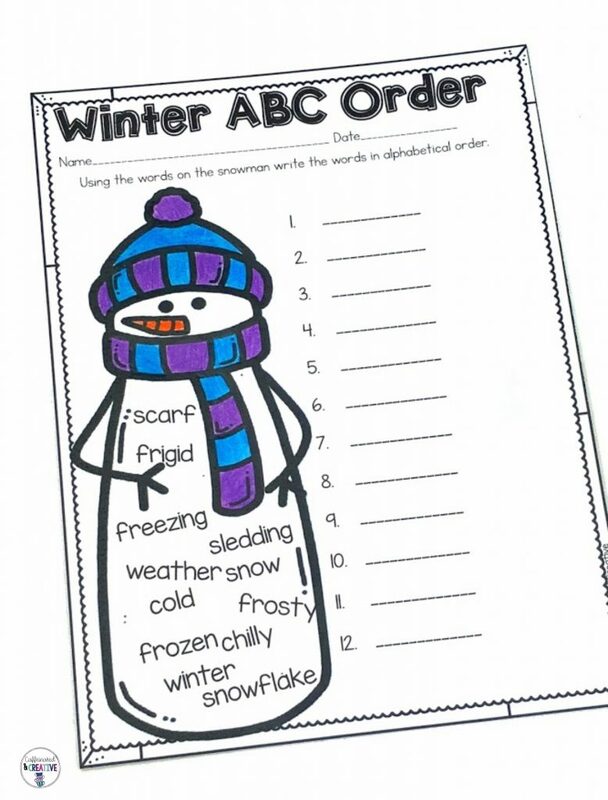 I have added a couple of December themed items to my store perfect for brushing up on second grade concepts. 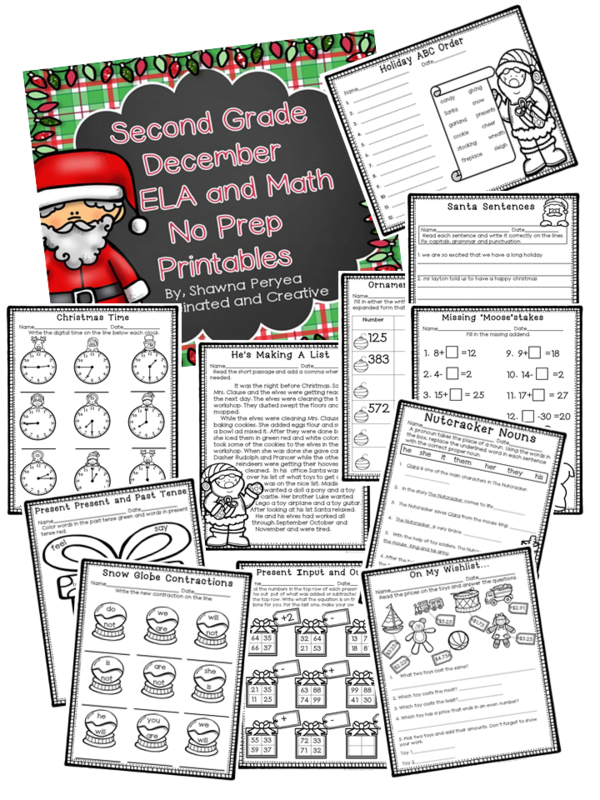 My December ELA and Math Second Grade No Prep printables will save a ton of time finding fun holiday themed resources for the month! 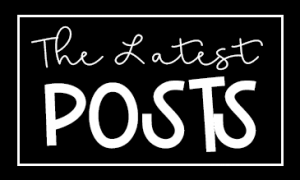 Christmas, Kwanzaa, Hanukkah, Gingerbread Men, etc. I want to help other teachers save time these are perfect. Just print! No cutting, gluing, or colored ink! There are tons of no prep goodies in this unit! Here are just SOME of the pages in action. 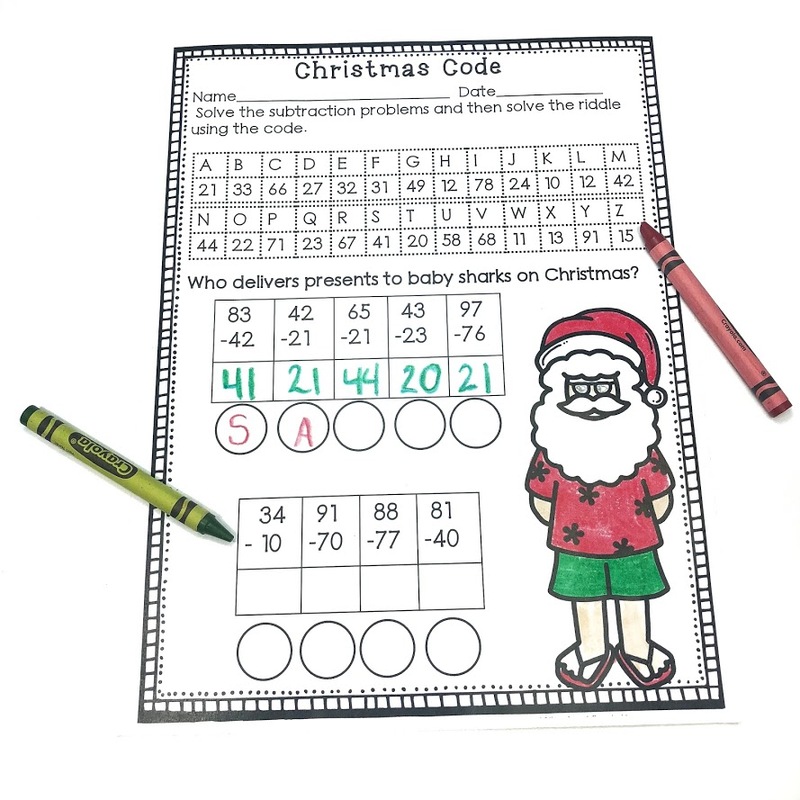 Practice subtracting two 2 digit numbers with Christmas Code. After solving each of the equations, students fill in the corresponding letters to solve the riddle. 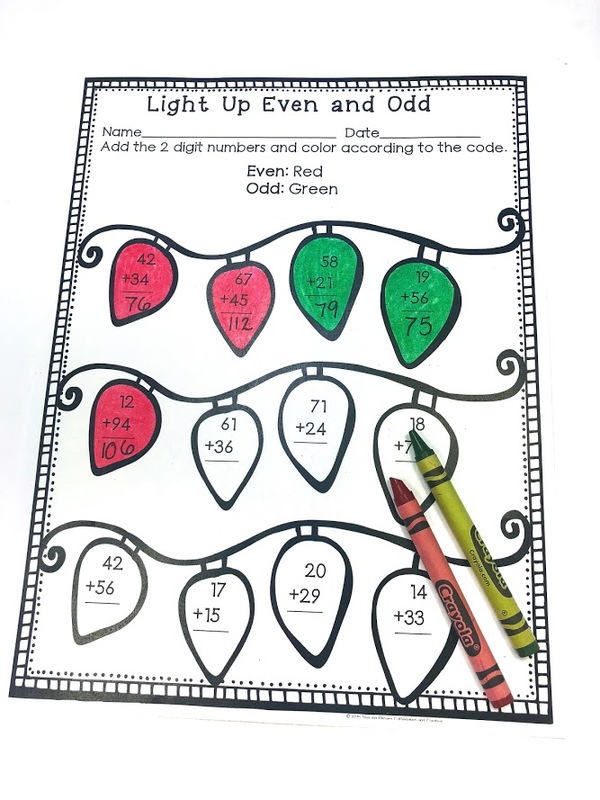 Students will practice adding two 2 digit numbers and then coloring each light bulb according to if the answer is even or odd. There is some regrouping involved in some problems. 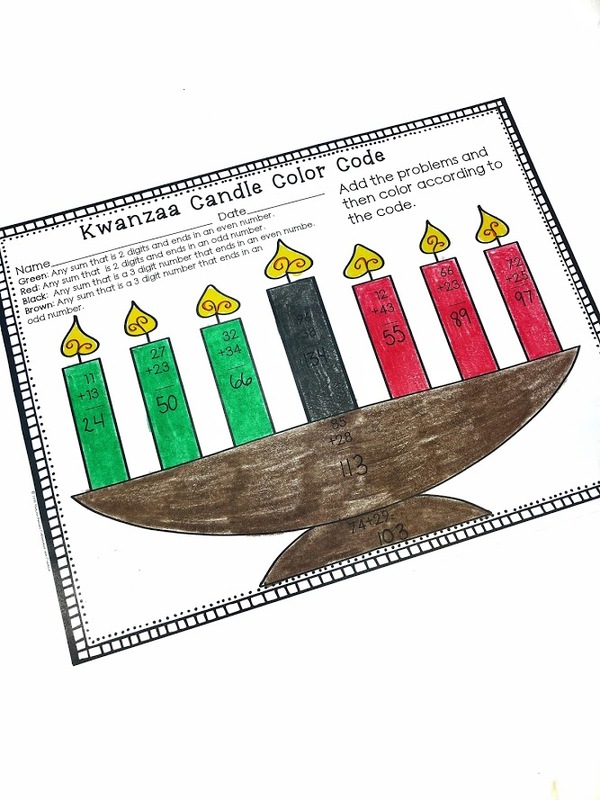 Have kids practice deciphering even and odd even more with Kwanzaa Candle Color Code. After solving each problem, students will color the kinara according to the digits position and more! 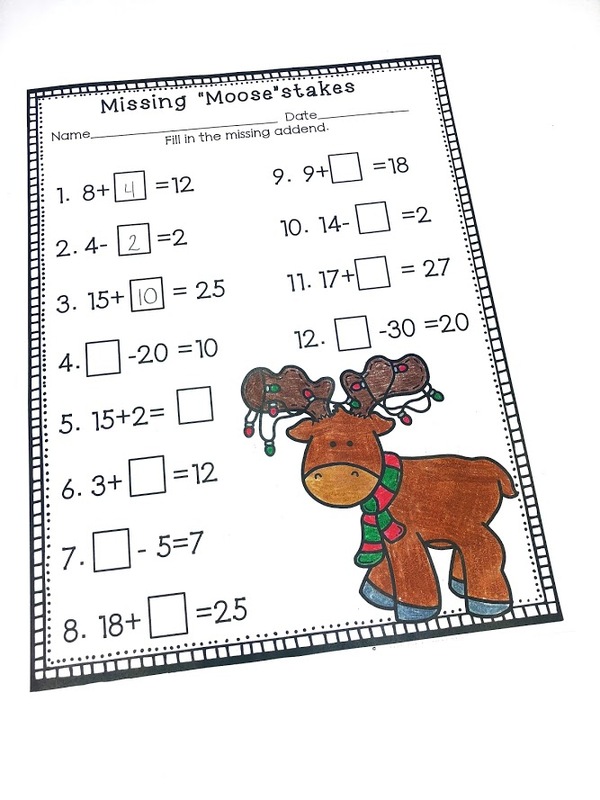 Missing “Moose”stakes is a fun way for students to find missing addends. This is a great way to also do more practice with fact families. 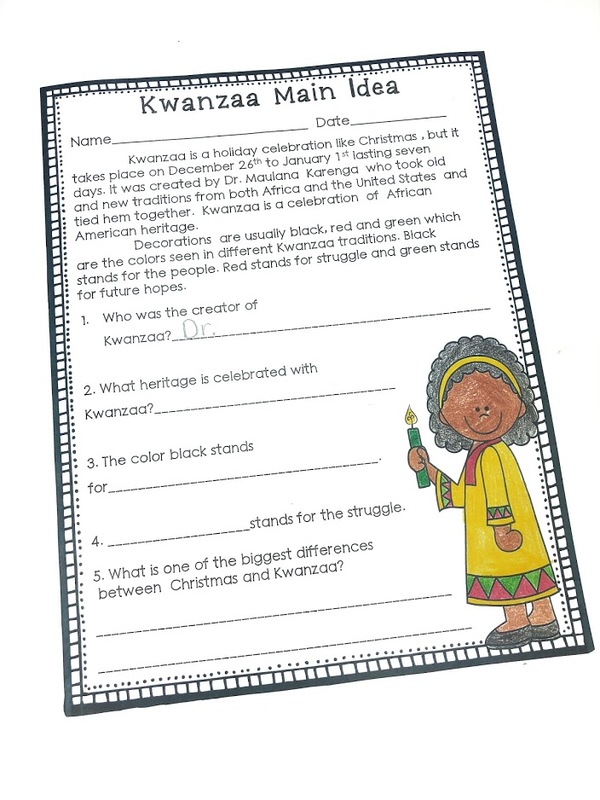 Kwanzaa main idea is a quick way for students to learn about Kwanzaa. After reading the short passage, they will answer comprehension questions. 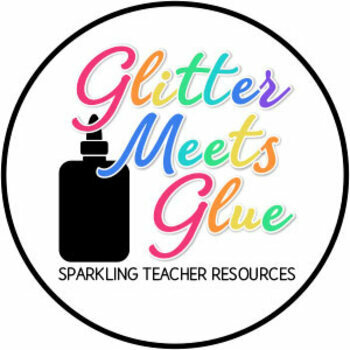 If you are looking for more interactive, fun, but still educational, ways to incorporate the holidays in your classroom? 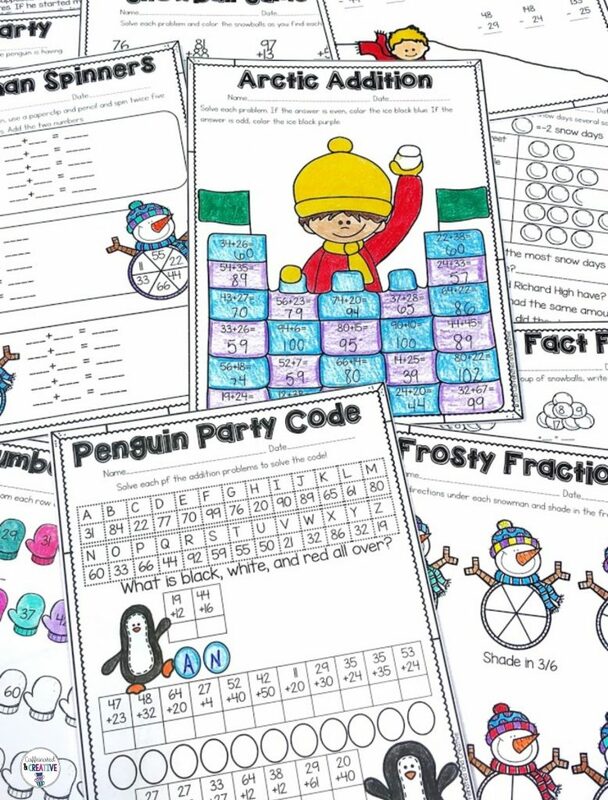 My December ELA and Math Centers are a fun way to practice many concepts. Build a Gingerbread House is a center/activity that will look so good you may have to refrain from eating it. 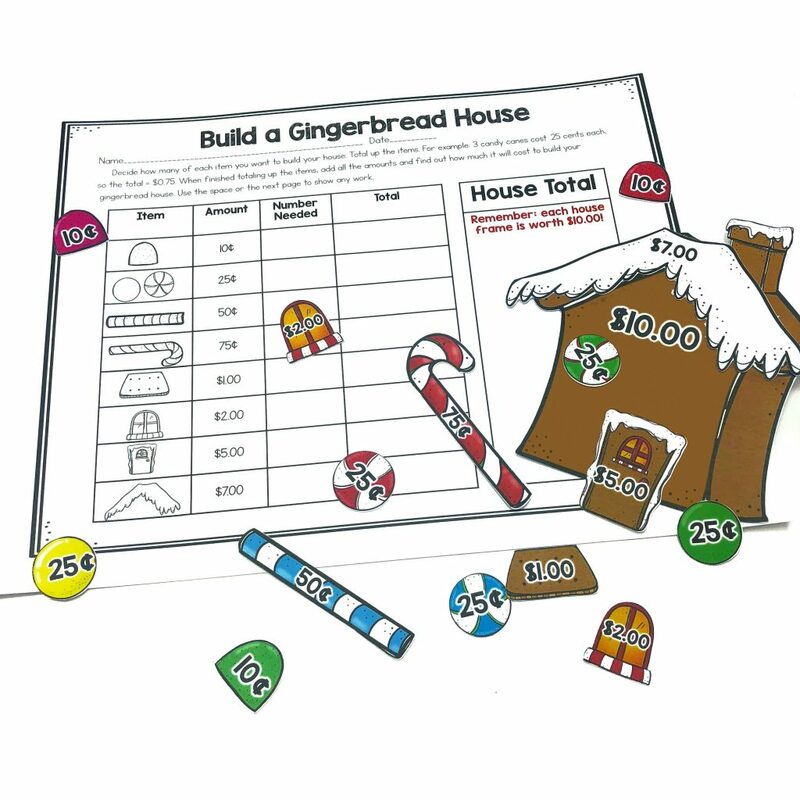 Each student will get to choose items they want to decorate a gingerbread house with. Each item has a different amount and object is to add the totals of each item. Also included are the items needed to actually make their gingerbread houses! Present Input and Output is a center for kiddos to practice their practice their mental math skills. 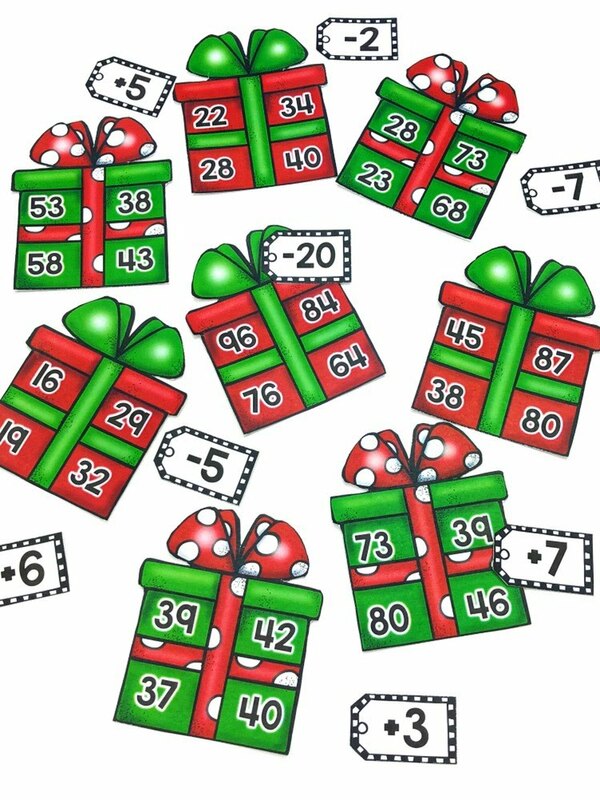 The object of the center is to match each present (that has two numbers on top, and two on the bottom) with the correct tag showing what was either added or subtracted. Some problems will require regrouping. 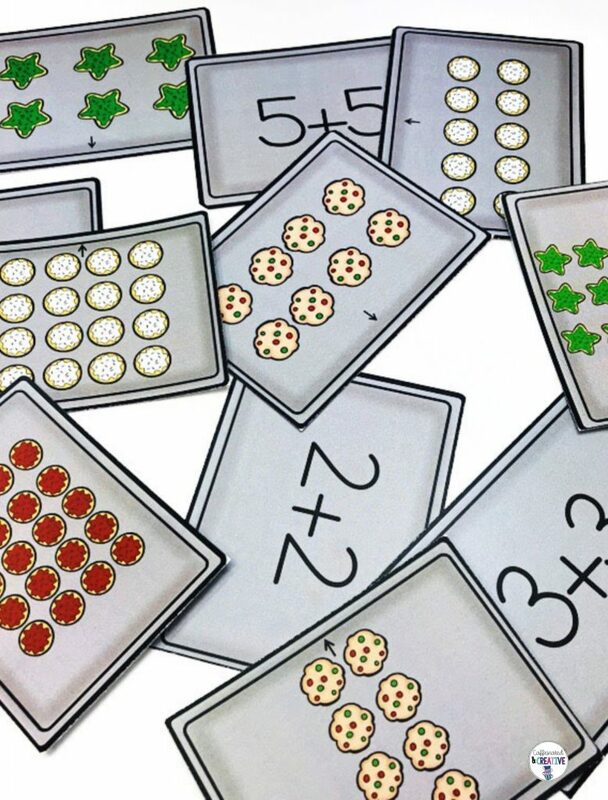 Christmas Cookie Time is a fun center for students to practice matching digital and analog time. 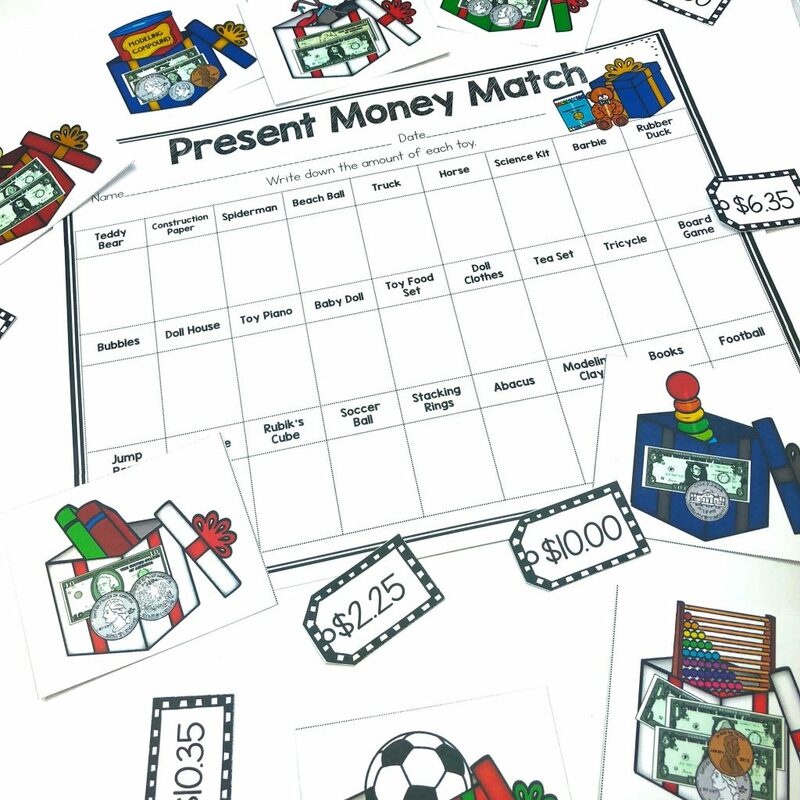 Toy Money Match Center is a fun way for students to practice matching coins and bills with the dollar value. 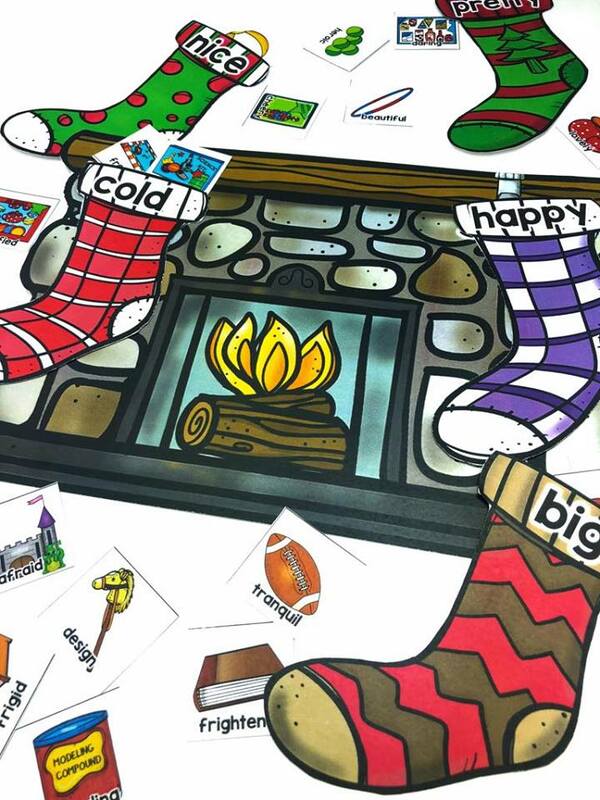 Stocking Synonyms and Antonyms Center is a fun way for students to practice their synonyms. The object of the center is to match each of the stockings with the correct fireplace. What could be more yummy than Christmas cookies? How about some Christmas cookie arrays? 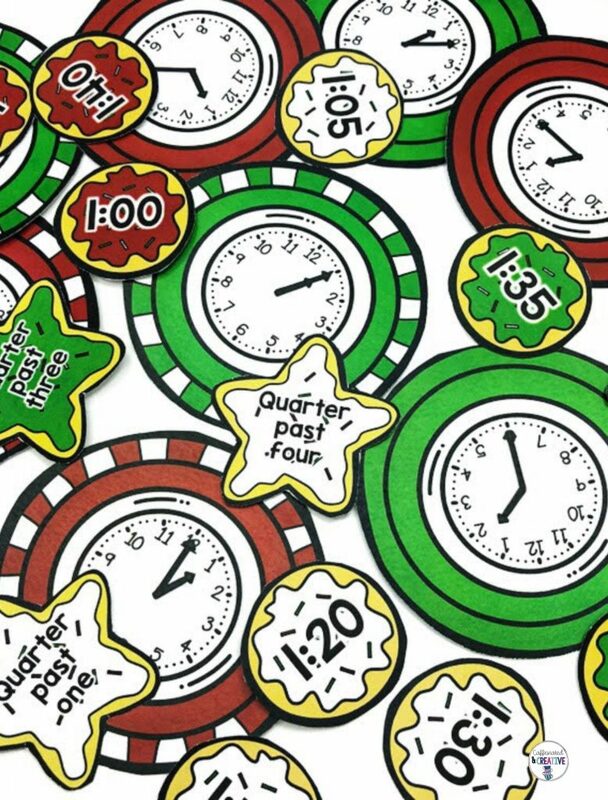 This center is a fun way for kiddos to practice matching arrays and repeated addition. 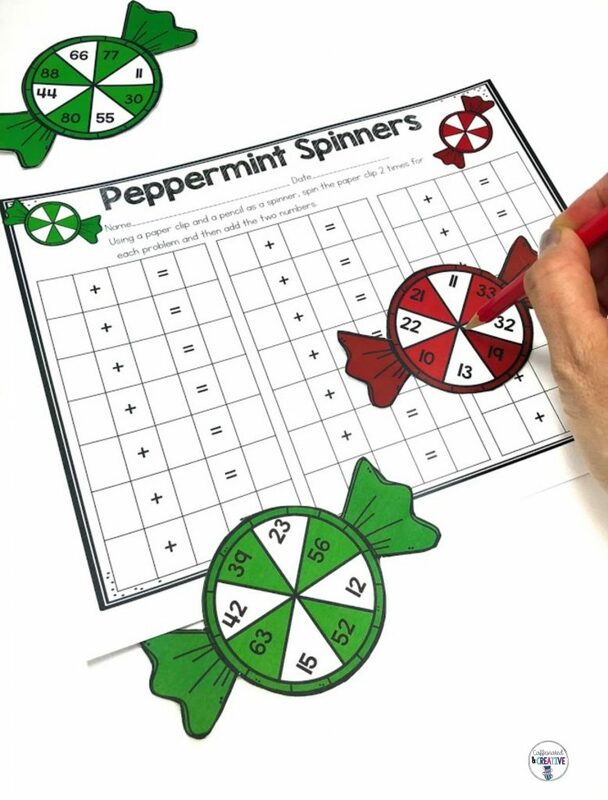 Peppermint Spinners is a fun and easy center game for students to practice either adding or multiplying 2 digit numbers. 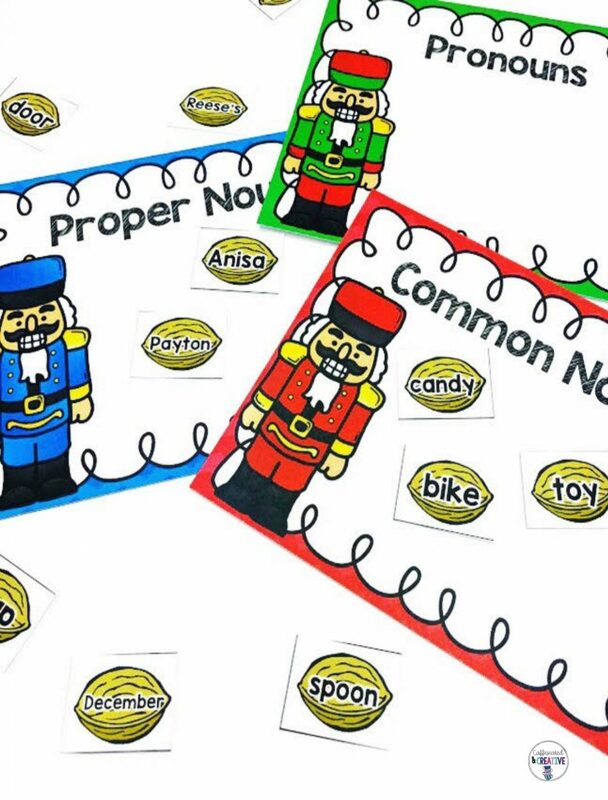 Nutcracker Nouns is a fun and easy center game for students to learn the different types of nouns. Included are common nouns, proper nouns and pronouns. 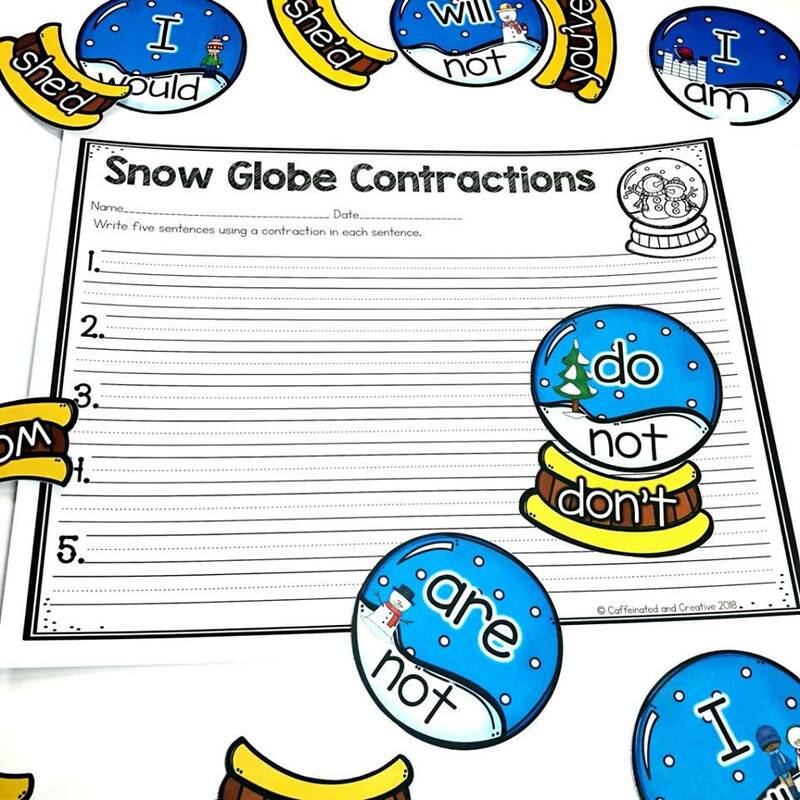 Snow Globe Contractions is a fun and easy center game for students to learn contractions. Present Punctuation is a fun center for students to practice sorting sentences by their correct ending punctuation and type of sentence it is! Great for Christmas time! 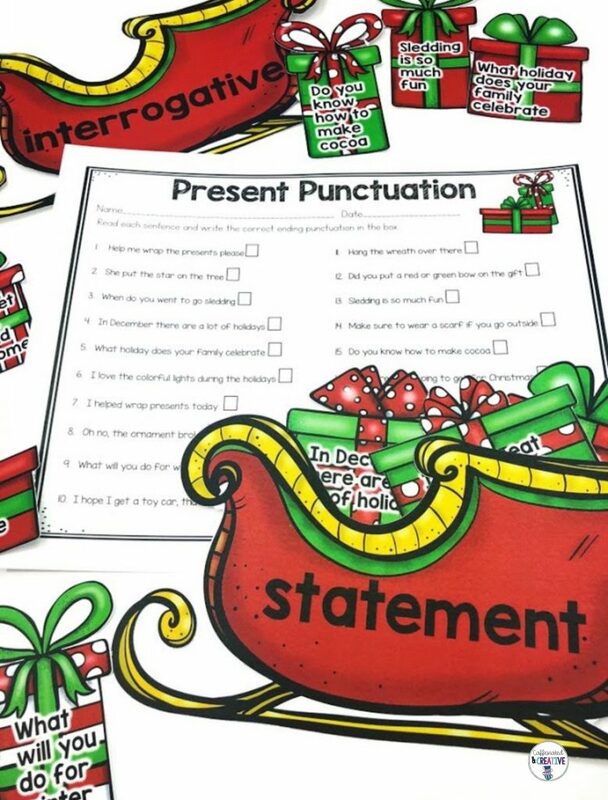 Students will read each sentence then place it in or the sleigh with the correct ending punctuation. There are different sentence types for variety of grades. Comes with a recording sheet. 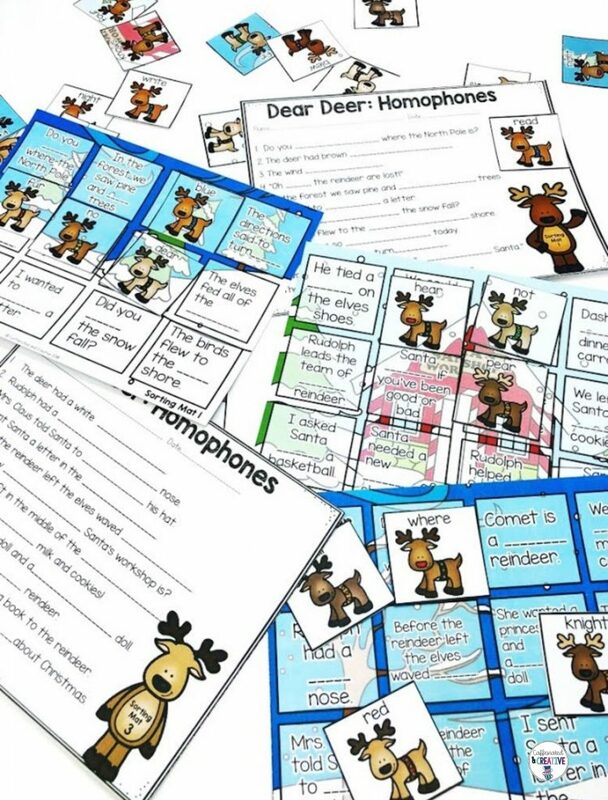 Dear Deer: A Homophone Matching Center is a fun center for students to match homophones by filling in the blanks in sentences! Students will read each sentence then fill in the blank with the correct homophone! Comes with 3 different sorting mats with reindeer homophones that come in puzzle format (where they match the background), no background format AND black and white. Each sorting mat comes with its own recording sheet and there is also a mass recording sheet for all three mats! 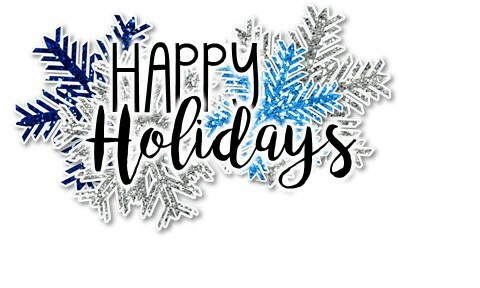 December has many great holidays, but it’s good to remember that not every student celebrates! 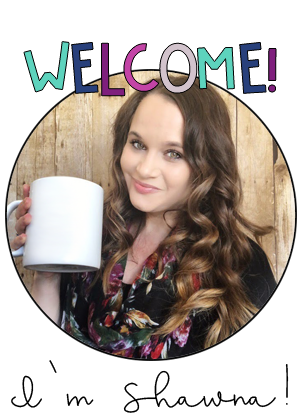 If you are looking for tons of winter ideas instead, I have you covered there as well! 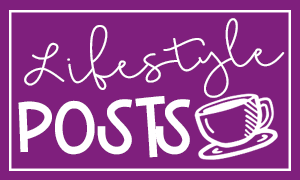 Morning routines honestly go out the window during the cold winter months! I have live in Arizona for two decades, but spent my youth in the midwest. I can still remember coming into the classroom and spending soooo much time taking off all those layers! After moving, I learned to appreciate winter and snow. One of my favorite units I have made is my Winter Unit. Sledding, making snowmen, having snowball fights….oh how I miss it! I wanted to relive my childhood and basically lived vicariously through my winter unit. 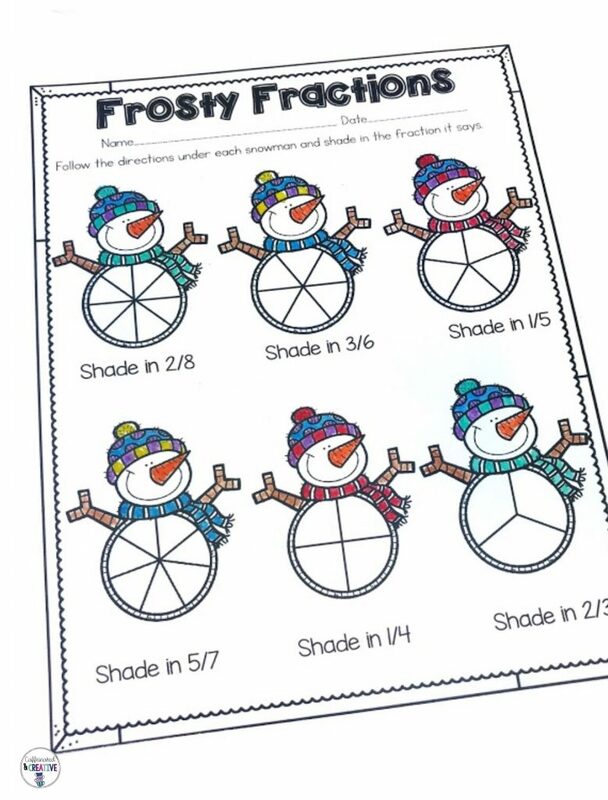 Just like most of my units, this one is geared towards second grade and is no prep In the unit there are a ton of no prep pages perfect for the entire season! Just like the December Unit, this is is no prep! Just print! It can be used for morning work, homework, early finishers work and more! One thing that has always been synonymous with December and the holiday season for me, is writing. Think about it. As kids we write letters to Santa asking for a new Barbie, toy car, or whatever else. Then as we get older the act of writing become more rote. We write grocery lists for those holiday parties, to do lists for those tedious winter lessons (that have to be fun and educational), and Christmas cards. Writing can seem like a chore, especially in this day in age when everything is becoming digital. It has always been a goal to instill a love of writing in students. To keep writing fun I have found a little thing called craftivity. You would be surprised how often I have to explain what a craftivity is. It basically is what it sounds like, a craft with an activity. 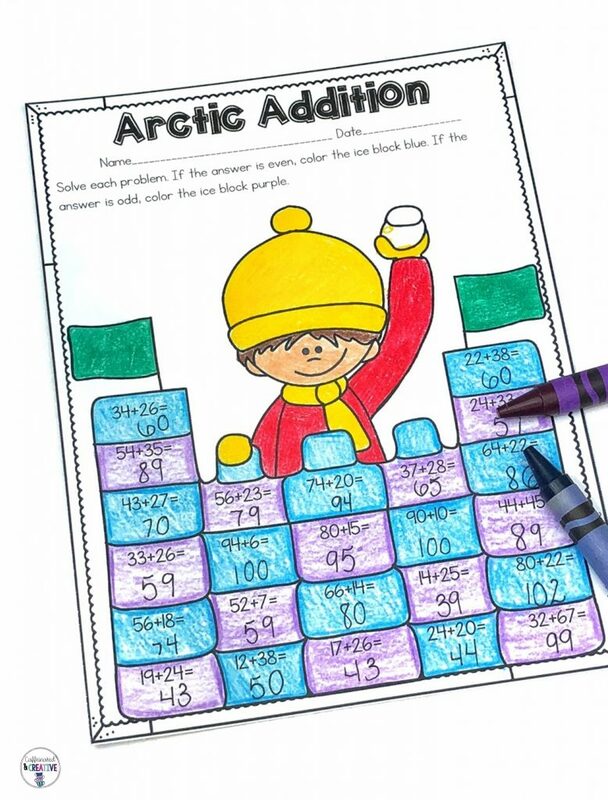 This activity can be a writing activity, math activity, etc. The point is to make writing FUN! 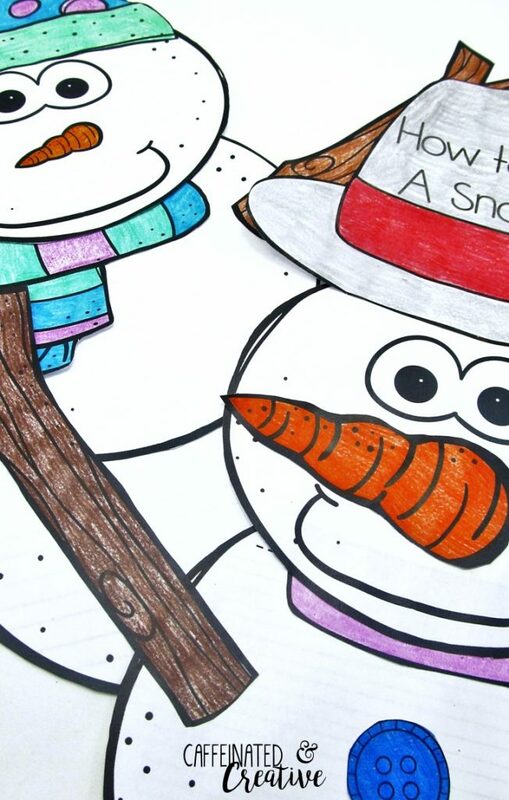 The winter holidays is the perfect time to squeeze in some fun writing craftivities! 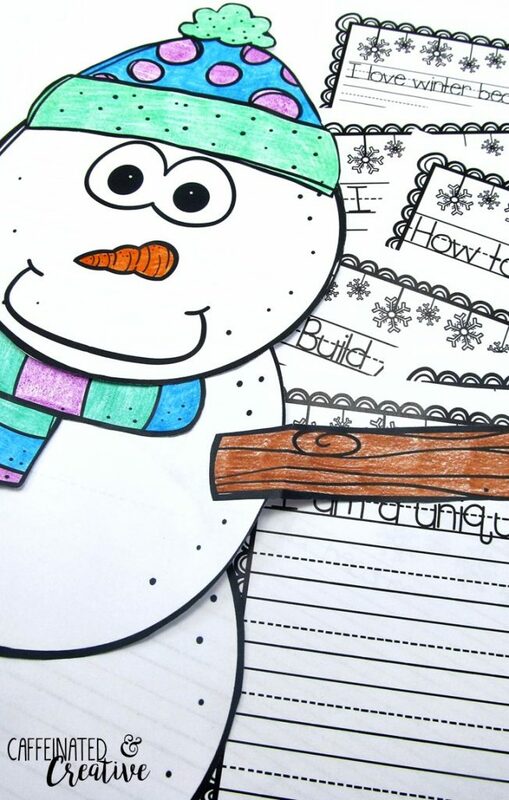 A perfect craftivity for these winter months is Build A Snowman Writing and Craftivity. 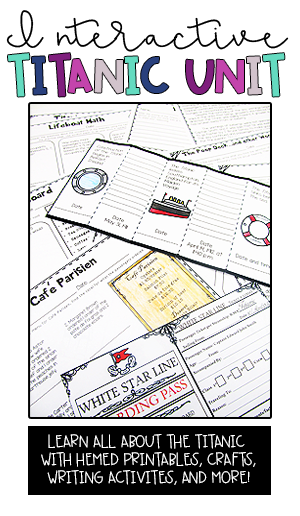 This huge pack is jammed full of different options of writing formats. 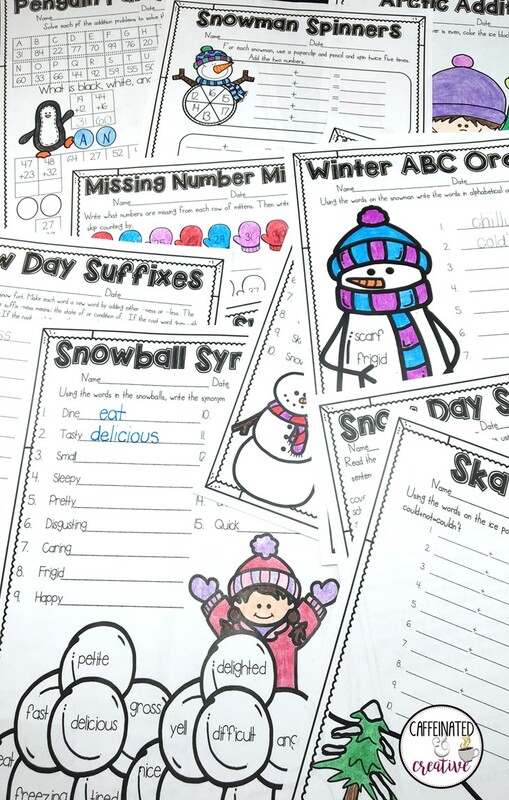 Included are over 20 different winter themed writing papers, with four prompts. Each comes in different formats suitable for both younger and older grades. 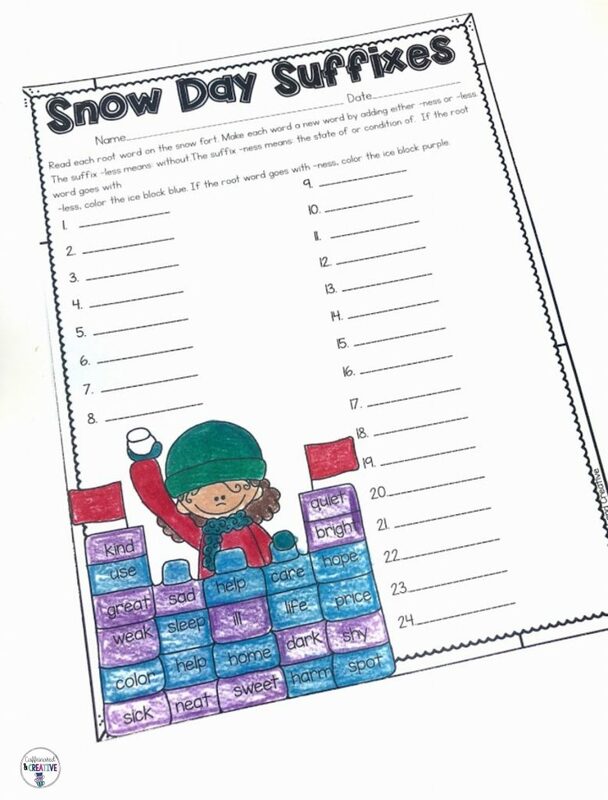 If you are looking for more of an interactive method, this also comes with templates to actually “build” a snowman. Each part of the snowman is actually a flap that reveals students writing underneath. There are many different options to accessorize the snowmen! 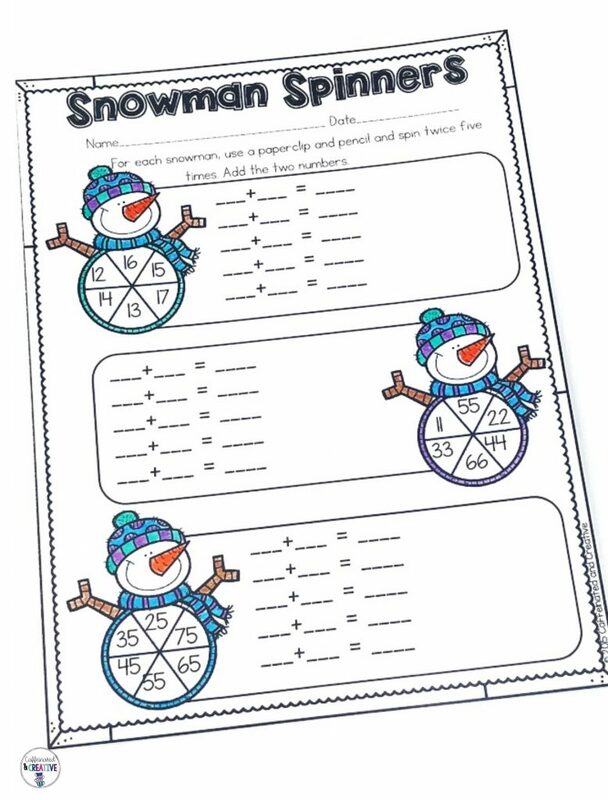 Another fun way to use these snowmen is first read the book Snowmen At Night and then have students write about what they think would happen if snowmen come alive at night! Of course, the winter season would not be complete without winter centers! Before spring time hits is the time when most teachers are brushing up on skills and concepts usually on standardized tests. Teaching those common skills doesn’t have to be boring! 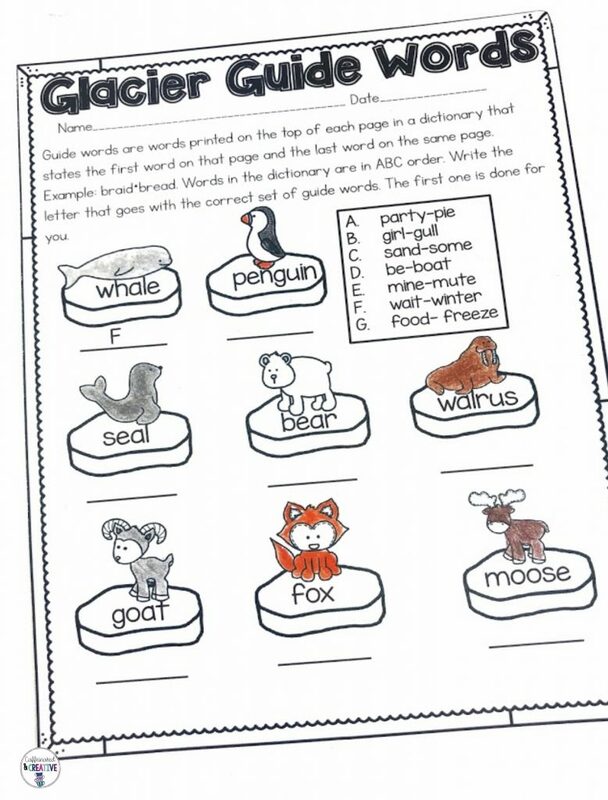 Having centers is a great way for kids to practice concepts such as categorizing parts of speech, or finding which sentences are complete or not. All my winter centers are sold either individually or as a bundle. 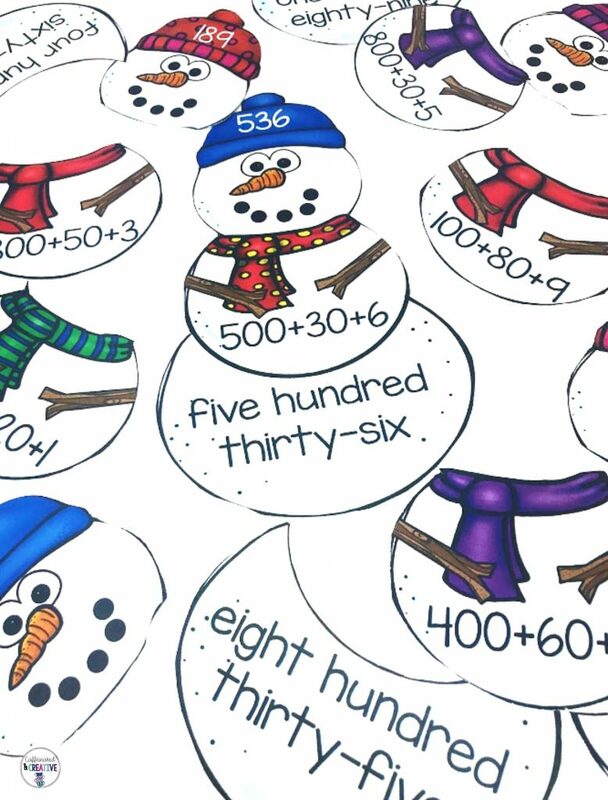 Snowman Place Value students build a snowman by matching the parts of a snowman that has numbers in numerical form, expanded form and written form. 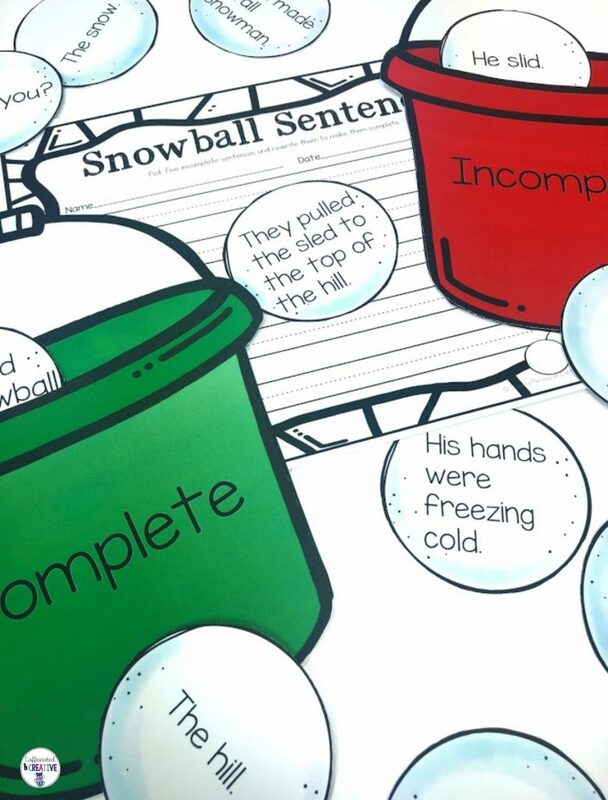 Snowball Complete and Incomplete Sentences has students read each sentence and decide if it is a complete or incomplete sentence. 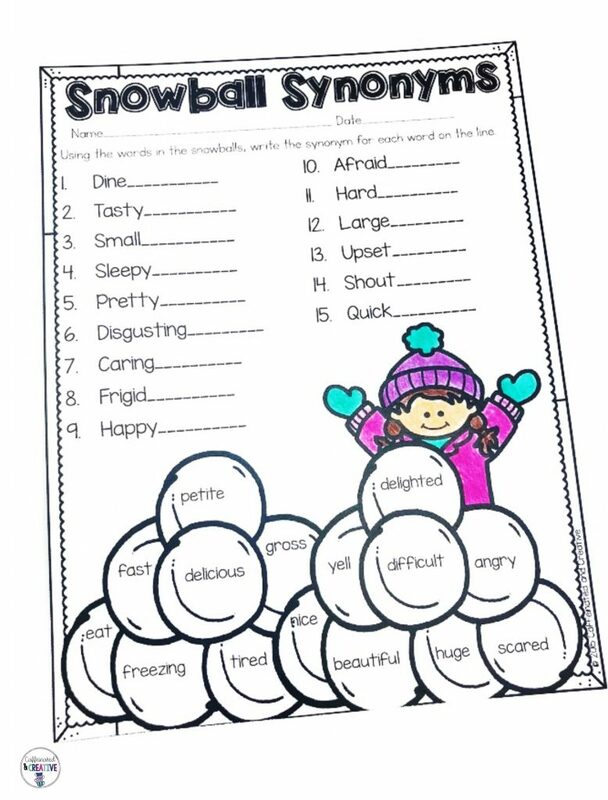 They then place the snowballs in the correct pail then rewrite five incomplete sentence to make them complete. 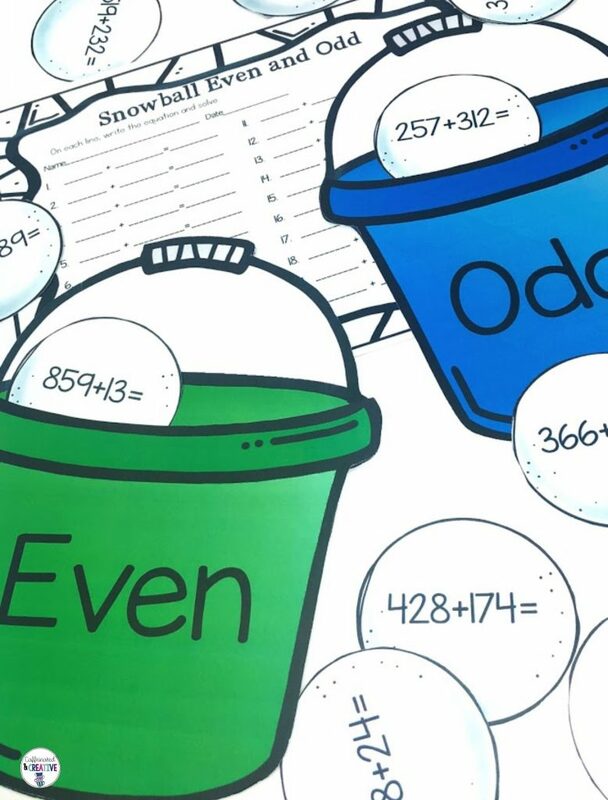 Snowball Even and Odd has students solve equations with up to three digits and place in the correct pail based on if the answer is even or odd. 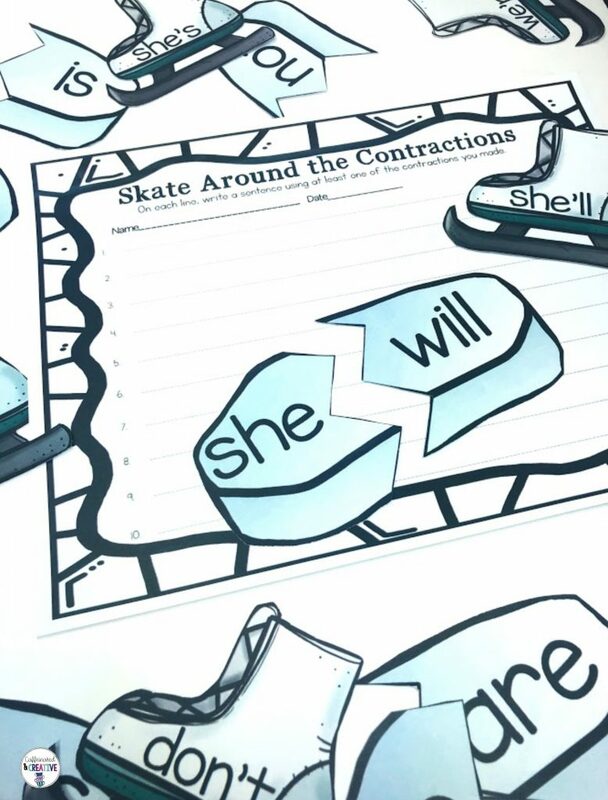 With Skate Around the Contractions students match each broken ice patch to create a contraction. Then match with the ice skate with the correct contraction. 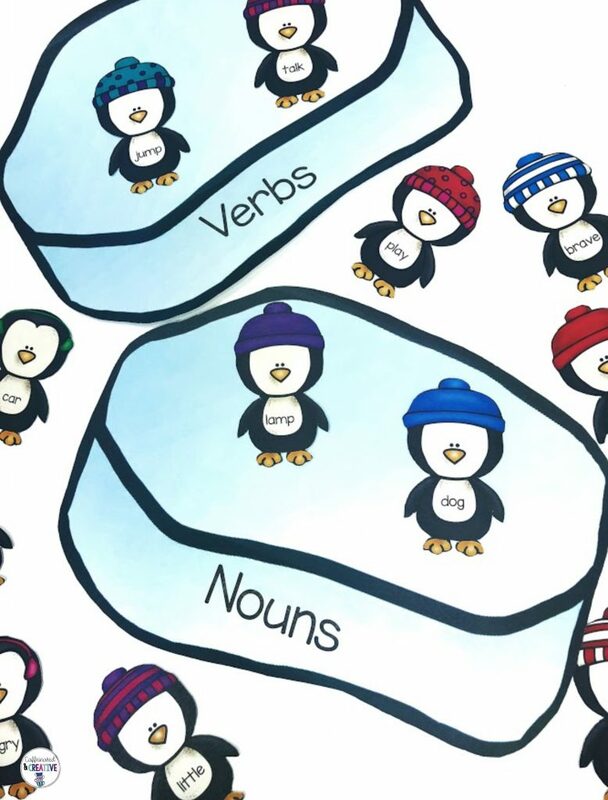 This adorable center Penguin Synonyms and Antonyms matches each penguin with the correct hat that contains the antonym and ice patch that has the matching synonym. Can you tell I love penguins!? 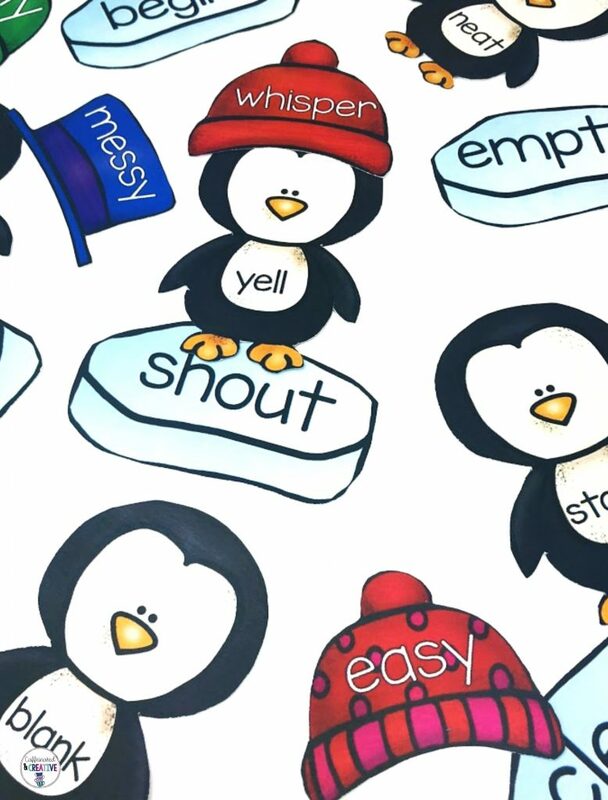 Penguin Parts of Speech has 80 different penguins that match with a ice patch that is either a noun, verb, adjective or adverb. Homonyms (or multiple meaning words) can be tricky to teach, but don’t have to be with Multiple Meaning Mittens. Students match each mitten with a definition to the correct basket. There are directions included to make this center even MORE hands on! 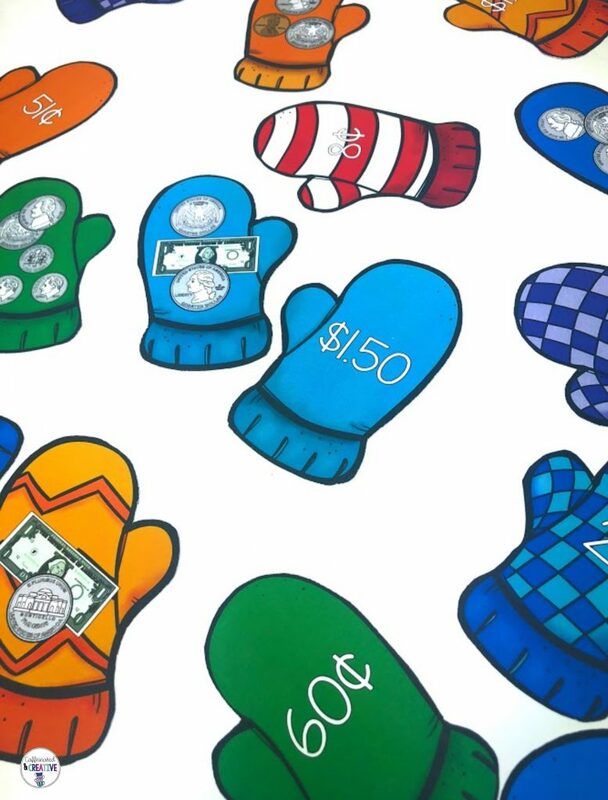 Money Mittens is a fun and quick center where students match a mitten with the coins/bills to the mitten with the numerical value. One of the best things about winter is being able to come in from the cold and get a cup of hot chocolate! 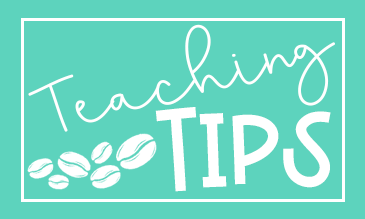 Bring the warmth and tastiness into the classroom, while teaching time, with Hot Chocolate Time. 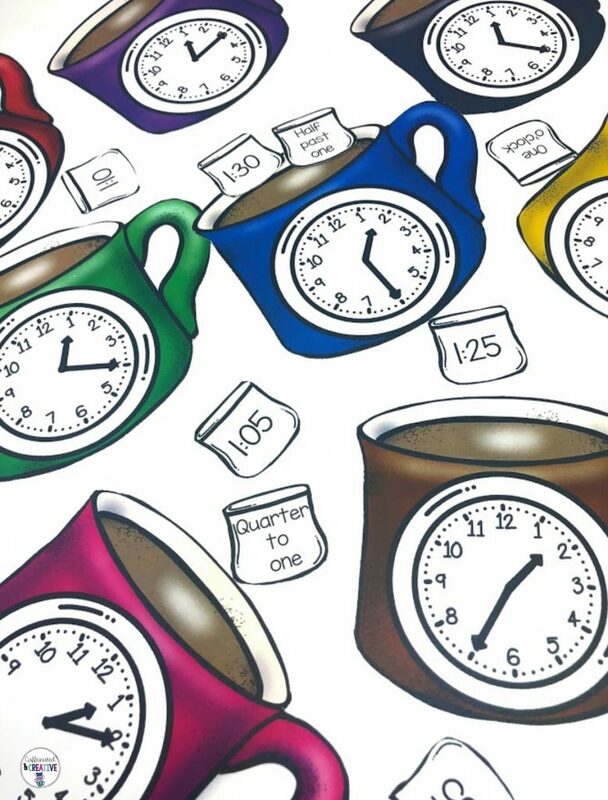 Each mug contains an analog clock on it and matches with up to 2 marshmallows written in digital or written time! Contains times for every five minutes! 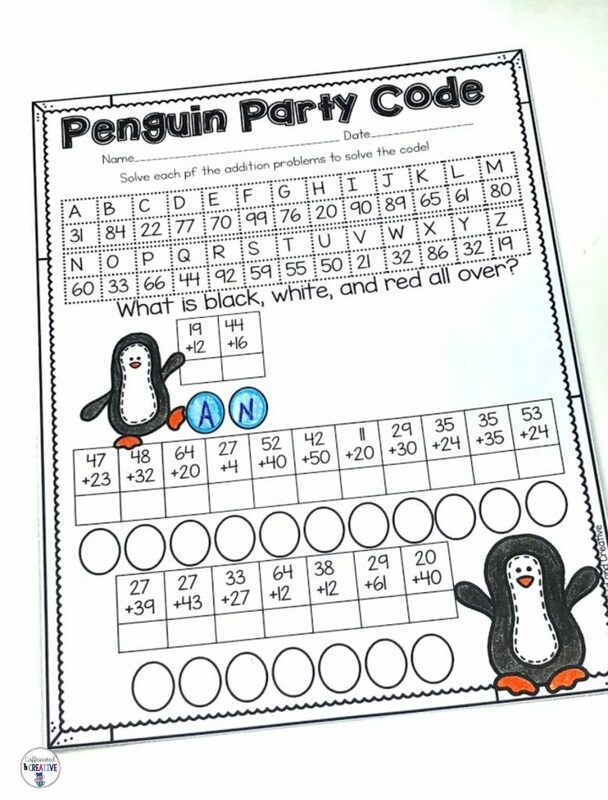 Arctic Addends is a fun center for students to practice finding missing addends. 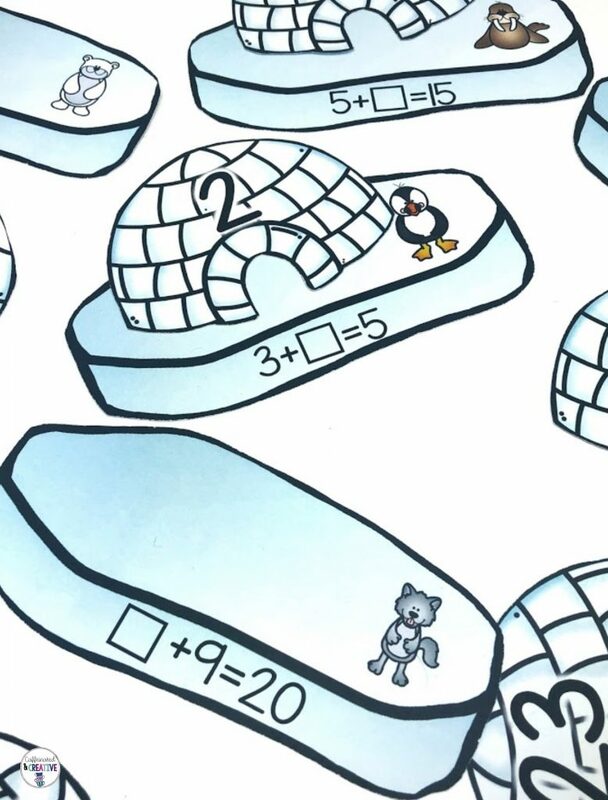 They match each igloo containing a number with the equation on the ice patch where the number will fit. Teachers are so busy between October-January that even I am sure many wonder why they have pumpkins still displayed when it’s snowing! 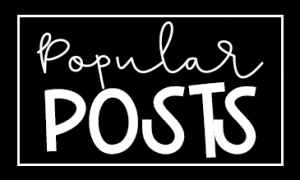 Designing bulletin boards doesn’t have to be tedious as long as you see what can be used for more than one month. For example, sure that Christmas tree display will look great the three weeks you are actually in school, but what about after? Keep it simple and focus on the season, rather than a certain holiday. Plus, this is a great for classrooms with a diversity of students and not specific to just Christmas! 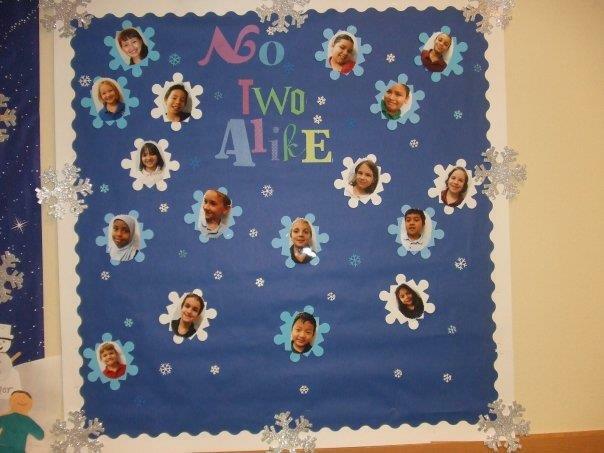 An easy bulletin board to do is make a winter snowscape. 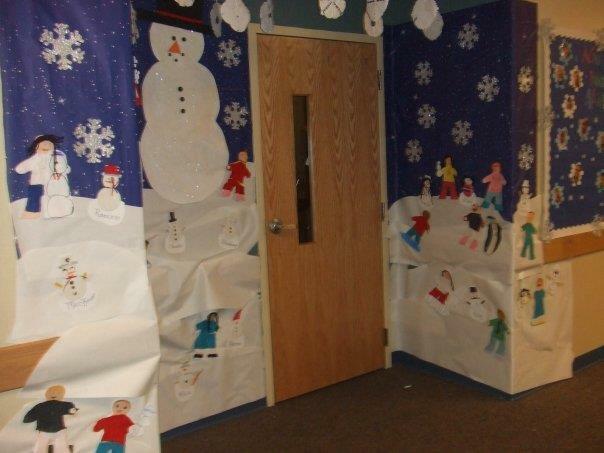 I had a MASSIVE amount of wall space outside one classroom and the kids turned the area around the door into an entire snow scene. They made snowflakes and drew themselves skiing, making snowmen, etc. Sorry the pictures aren’t the greatest because they were taken before the era of Smartphones, editing apps hallway lighting that wasn’t gross. 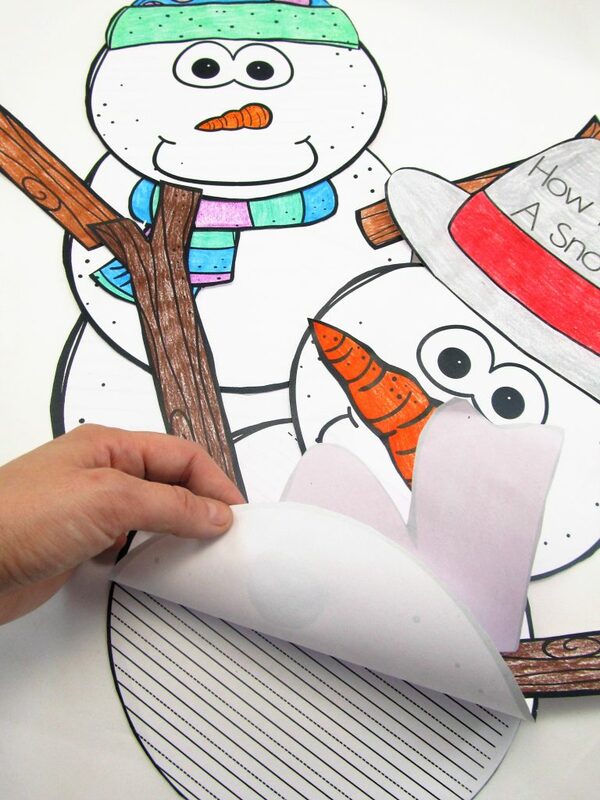 Another REALLLY easy board to make involved foam snowflakes and kids pictures….that’s it! Grab some foam large snowflakes by clicking below. 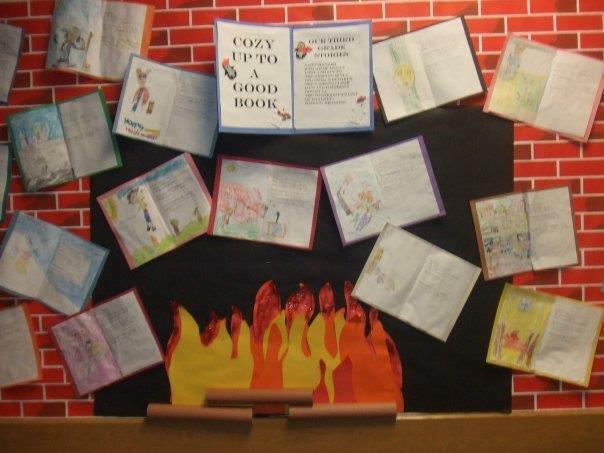 One of my favorite bulletin boards was this one with a fun looking fireplace! Each kiddo picked on of their favorite books and write a brief summary and drew a picture. 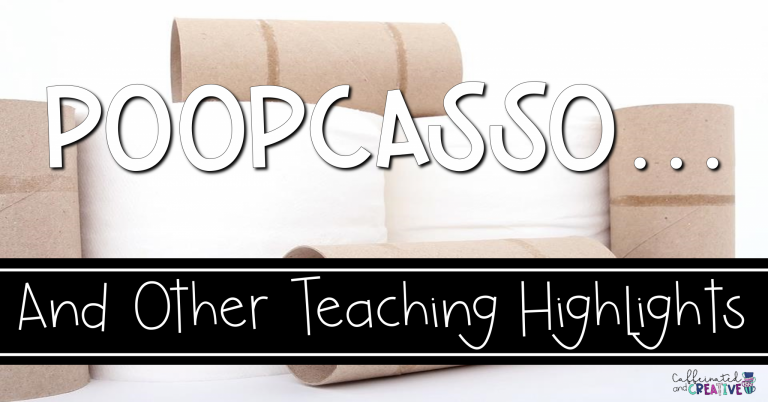 All you need to make this board are paper towel or toilet paper rolls for logs, and white paper folding in half and glued to construction paper. To make flames, just use large pieces of construction paper or butcher paper. Many teacher or craft stores have brick bulletin board paper, but if for some reason you can’t find it, or don’t want to trek out in the snow, Amazon has it! 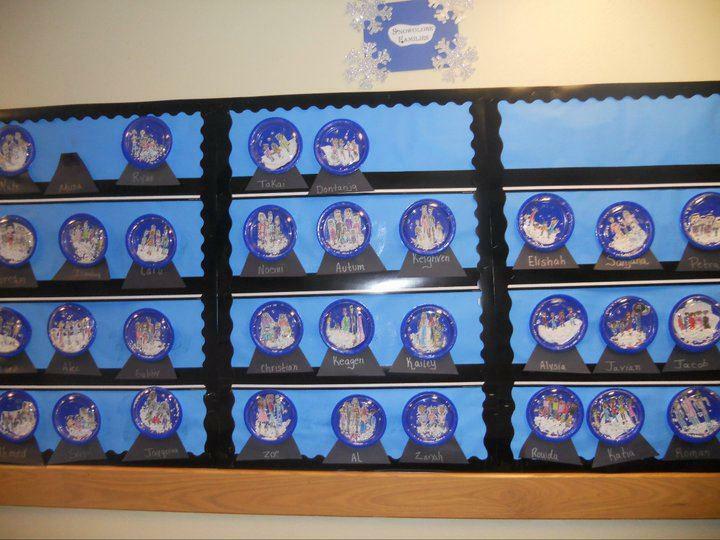 Another really easy and cheap bulletin board was when I made a snow globe “shelf”. The students each drew their families and it was great to see the varying dynamics of each family. After they were done drawing, they cut around the drawing then glued it to a blue plate. After adding snow and glitter, they then glued a clear plastic plate to the blue one. That’s it! It is such an easy and inexpensive bulletin board. The one piece of advice I can not stress enough, have fun and work smarter, not harder. The holiday season can be fun, yet also educational for students. 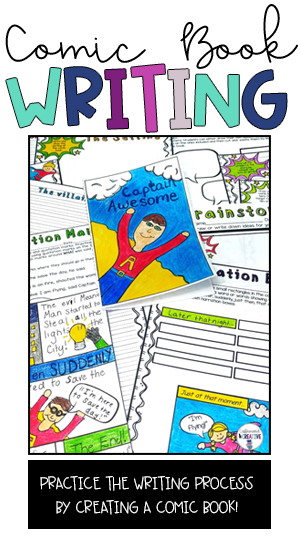 Everything mentioned in this post is also available in my Winter and Holidays Bundle for Second Grade. 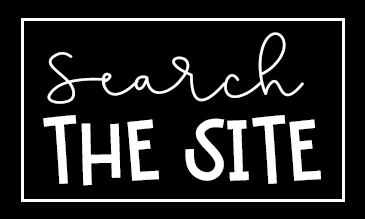 This includes EVERY one of my resources on this page, plus tons more! 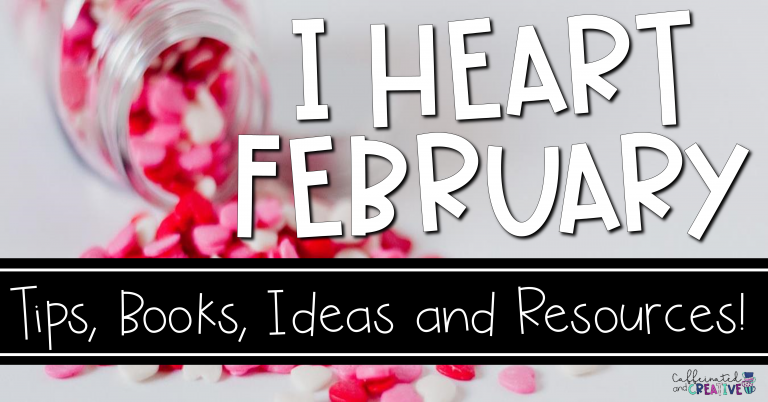 It is is JAM PACKED with printables for December, winter, January and February! 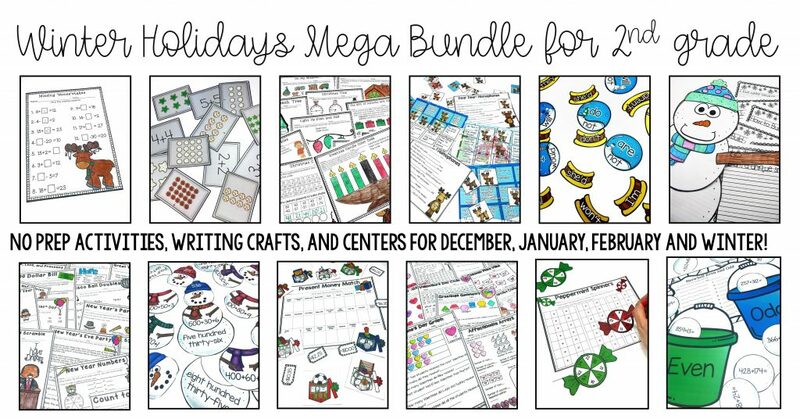 This includes over 200 pages of no prep pages, 12 December Centers, 10 Winter centers and two winter craftivities! Cover parts of speech, time, missing addends, main idea, fractions, regrouping and SO MUCH MORE!